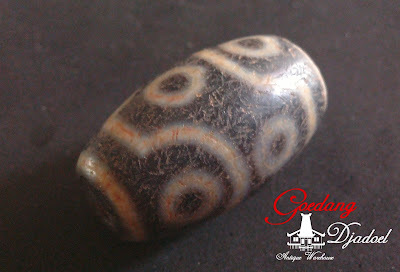 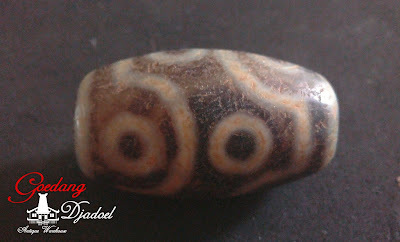 goedangdjadoel - Antiques: EIGHT EYED DZI BEAD - #DZ10 - SOLD ! EIGHT EYED DZI BEAD - #DZ10 - SOLD ! It's a symbol of the blessing from Eight Bodhisattvas which can allay all the harms and lead to the right path.